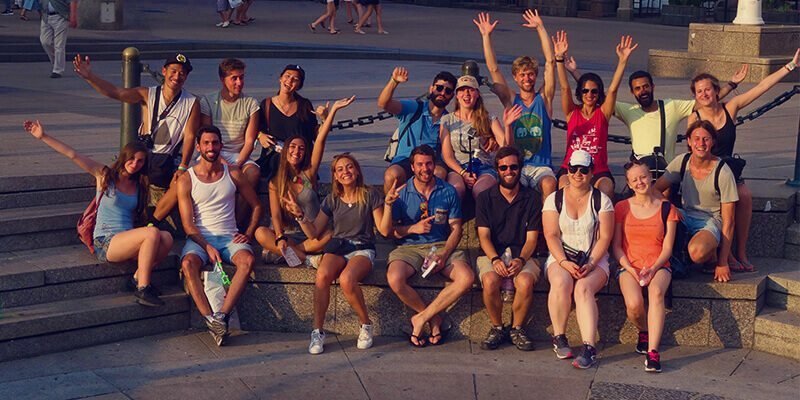 Sign up for the free tour and enjoy the best ranked tour in the city of Zagreb! What was your previous destination (if on a road trip)? What is your next destination (if on a road trip)?